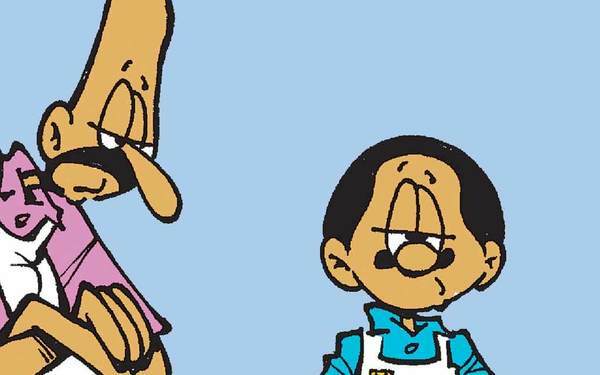 After attending a high-school reunion and re-establishing an old friendship in 1998, Stephen was inspired to create the comic strip Herb and Jamal -- as a tribute to lasting friendships and a reflection on a life well lived. Herb and Jamaal have seen each other through thick and thin. They are best friends. They get through everything in life together: household chores, their wives, work and even golf. These best friends will make you cherish yours!